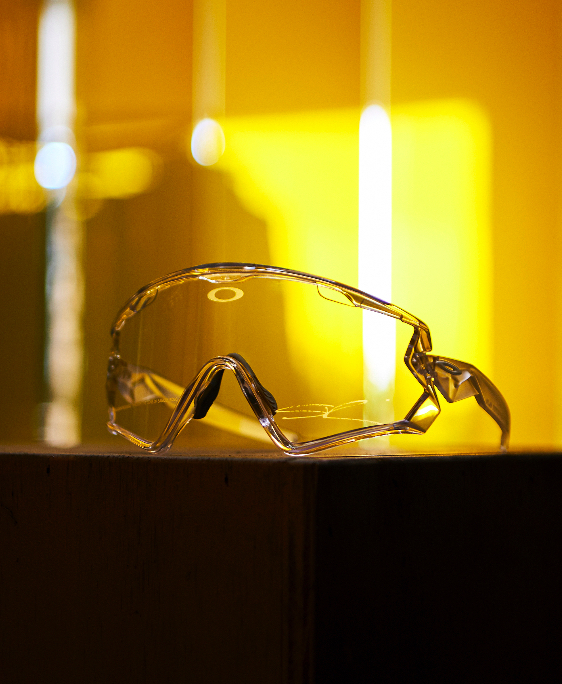 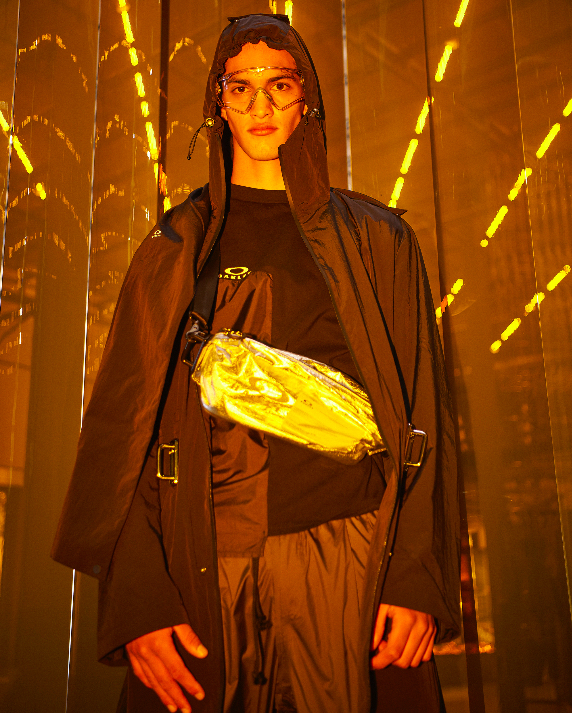 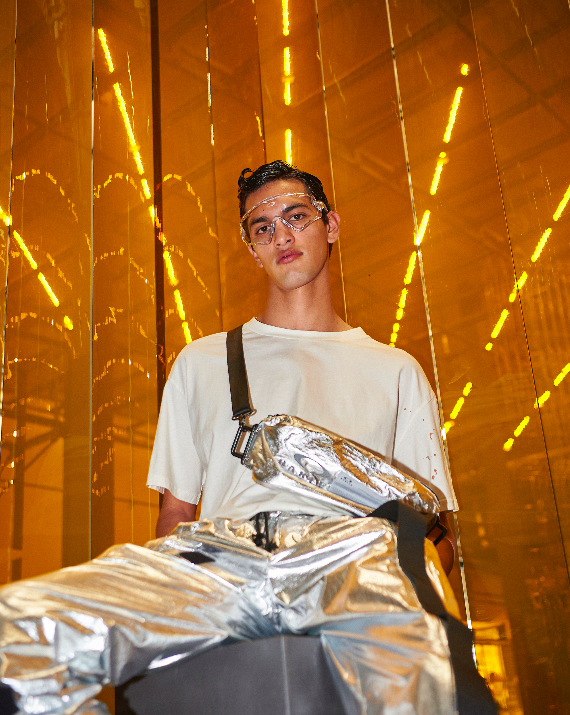 Oakley have tapped A-Cold Wall*’s Samuel Ross to design an experimental performance-wear capsule for the brand, and the result is out of this world. 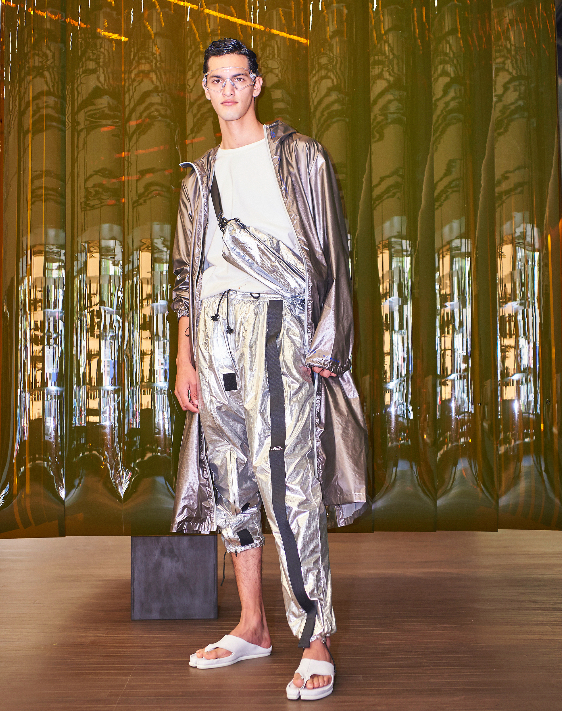 The astronaut-esque line is characteristic of Ross’ utilitarian style; chunky white slides and lightweight raincoats give a futuristic, abstract vibe to the collection. 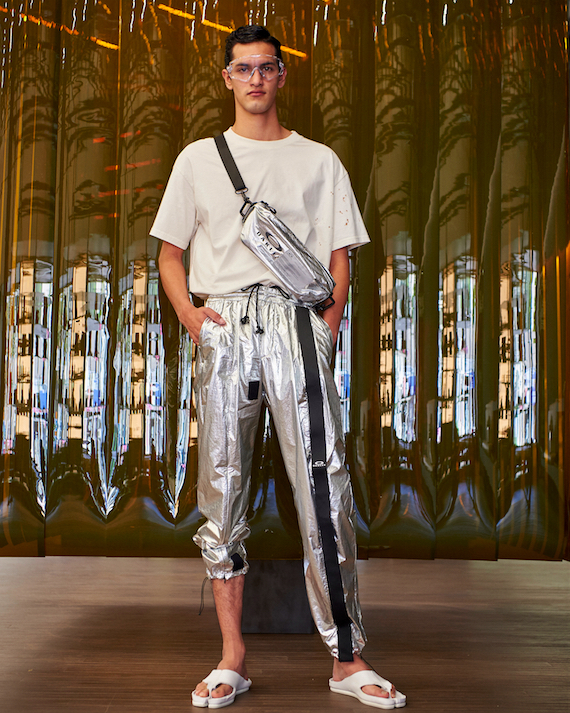 The silver trousers and bum bags teamed with Oakley’s chemistry-like goggles is a look that could have been worn aboard the XD-1 in Kubrick’s space-age masterpiece. 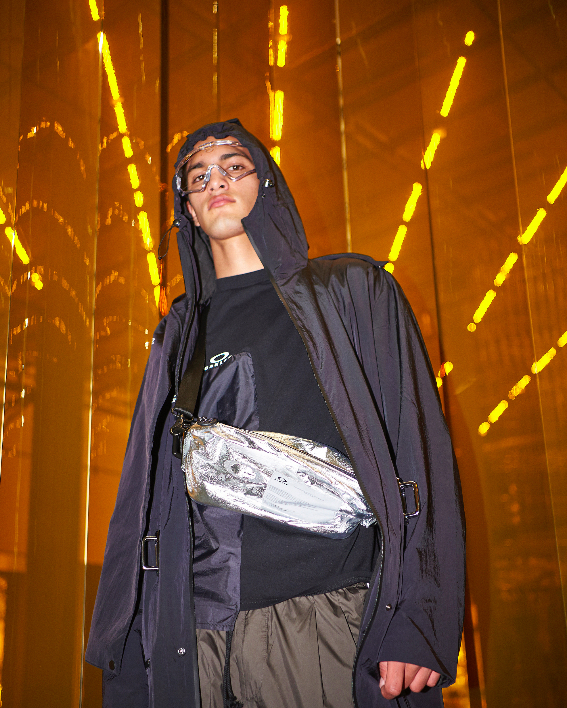 The twenty-piece capsule features backpacks, tees, trousers, coats and eyewear, everything you’d need for a trip to the cosmos.